Tickets for Paris Saint-Germain vs Dijon FCO available right now for sale at great prices, secure booking platform and direct delivery to your home or Hotel. These tickets sell like hotcakes, so don’t miss out, book your Authentic Paris Saint-Germain vs Dijon FCO tickets now and join the rest of your fellow football fans while experiencing the electric atmosphere at the ! venue stadium. The exciting and interesting match of Paris Saint-Germain vs Dijon FCO will take place in Paris on 18/05/2019 - 20:00. For Group Purchases > Click Here | CTS - Compare Ticket System  Buy with confidence! Minimum pair of seats together. Order with us, and guarantee seats together with your friend. Don't want to search the web for hours? Guaranteed to have the lowest price! 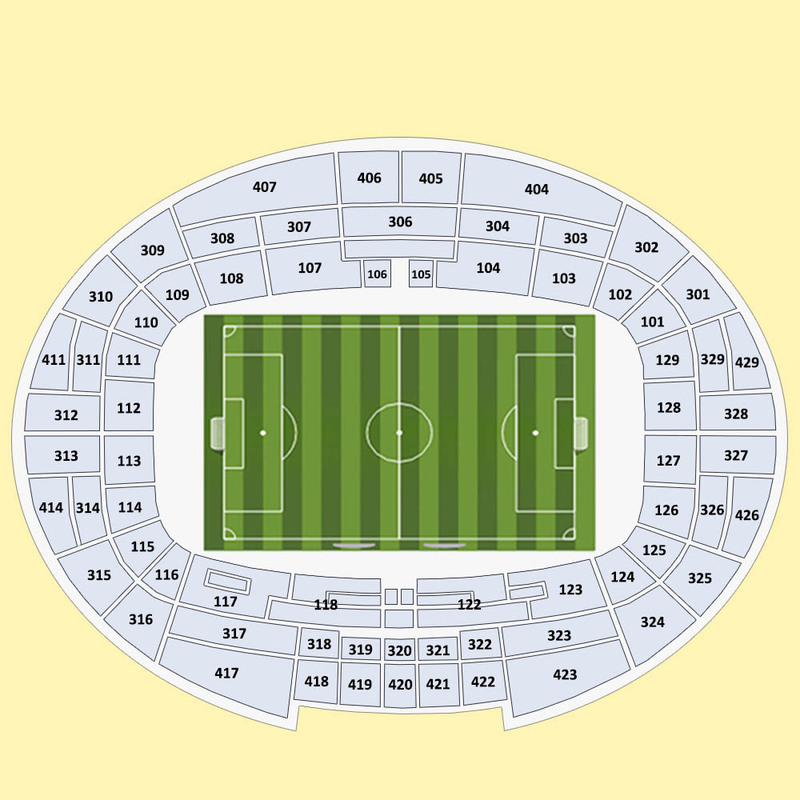 Checkfootballtickets is not connected to any box office or venue. We guarantee that tickets will arrive on time before the event. If you find a lower price on another website for the same event on the same day of your purchase, let us know on the same day and we will credit the card used for payment for the difference. Buy with confidence, and save your time and money. CTS - COMPARE Ticket System  is a unique, proprietary state of the art technology platform developed by www.checkfootballtickets.com to automatically scan and compare our competitors prices on an hourly basis. Our ticket specialists make price adjustments accordingly, to ensure our customers receive THE BEST PRICES IN THE MARKET for every football match.